WELL, THAT WAS A ROLLERCOASTER. 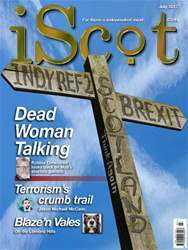 Since a week is a long time in politics I have no idea whether Theresa May will still be Prime Minister by the time iScot comes out, given recent extraordinary events. 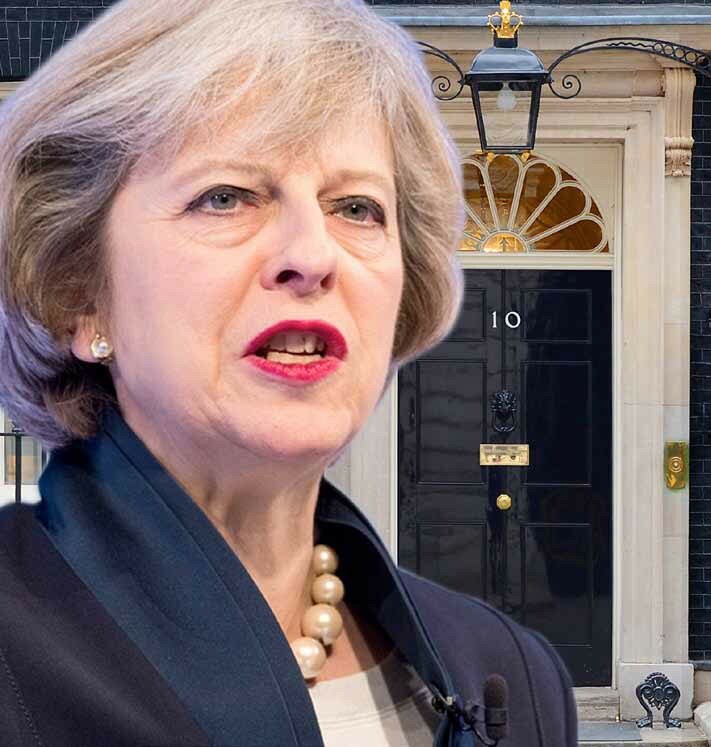 At the time of writing, her aides Nick Timothy and Fiona Hill have gone, Boris Johnson is out on manoeuvres, with Michael Gove back inside the tent, May has found herself in bed with reactionary, creationist homophobes from Ulster; and we can all see what George Osborne is outside doing in. Neither strong nor stable are words that spring to mind. Boris Johnson is out on manoeuvres, with Michael Gove back inside the tent, May has found herself in bed with reactionary, creationist homophobes from Ulster; and we can all see what George Osborne is outside doing in. The gambling website Sporting Index (“World Leaders in Sports Spread Betting”) posted on the morning of the General Election: “The Conservatives continue to charge towards an election day victory and secure an overwhelming majority of 363 seats.” We can but picture John Curtice beaming down from the BBC studios balcony later that same day laughing out loud after another stunningly accurate exit poll confirming a hung Parliament.